Your one stop sealing shop! 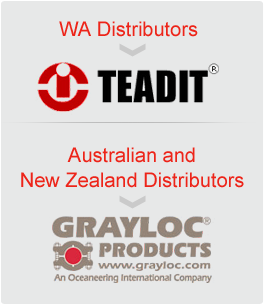 Effective Sealing Solutions is a wholly Australian owned and operated company with almost 25 years of experience in the sealing industry. Since our inception in 2002, we have consistently grown our customer base due to our excellent customer service, quality products and problem solving capabilities. Excellent Service – From enquiry to delivery in the quickest possible time! Quality Products – We will never compromise on quality! Quick Turnaround – What you want, when you want it! Experienced Staff – Almost 25 years experience in the sealing industry! Wide Product Range – One stop shop for all your sealing needs! Competitive Pricing – Try us against your current supplier!